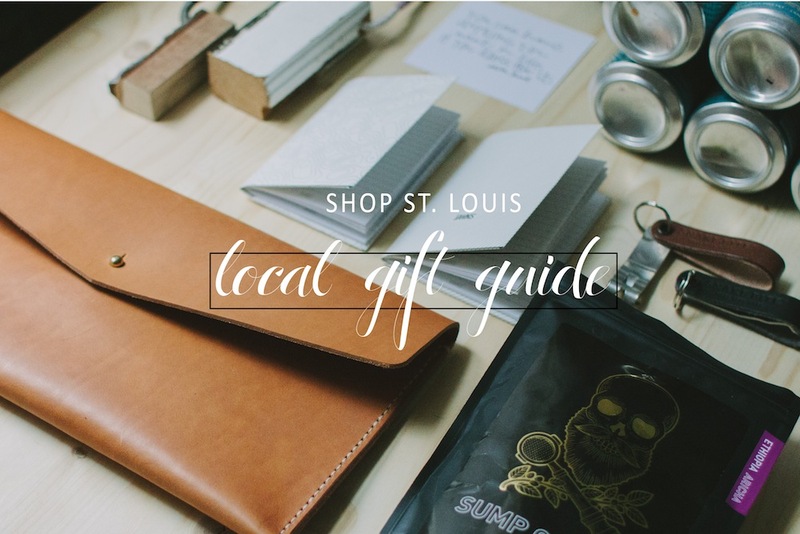 I’ve rounded up a few of my favorite products from some of my favorite local makers in St. Louis (mom and dad, if you’re reading this, it will also double as my wish list this year). 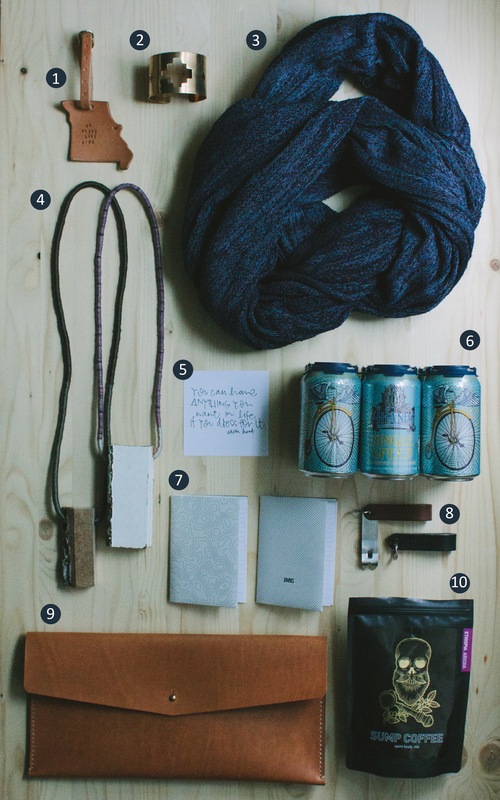 Things to wear, things to drink, things to write in, things to frame – essentially, all of the things. 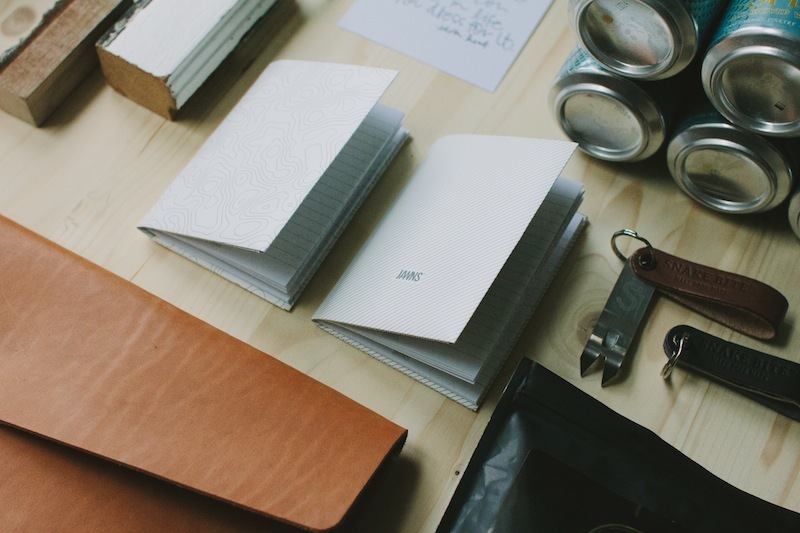 Anything on this list would make an excellent gift for anyone on your list this season, from the coffee lover to the constant doodler. Take a peek at the picks below. 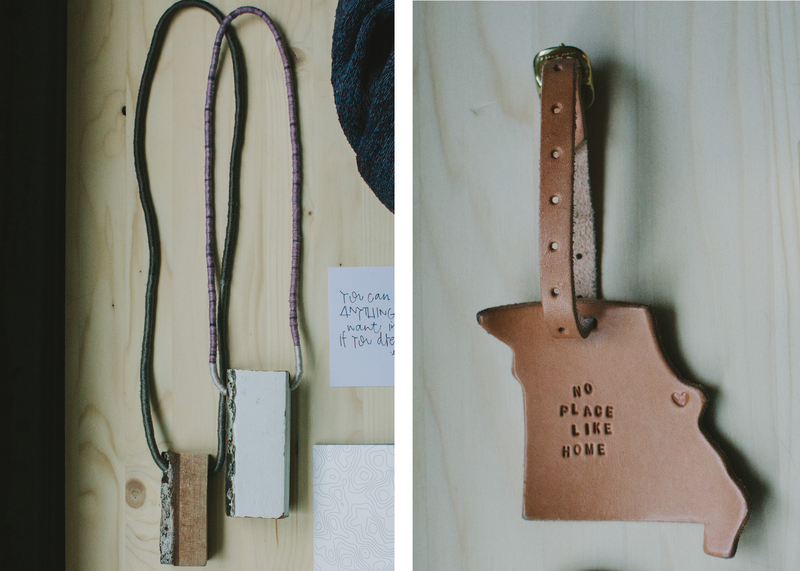 1/ Leather Luggage Tag. The Foundrie. | 2/ Southwestern Brass Cuff. Fable + Lore. 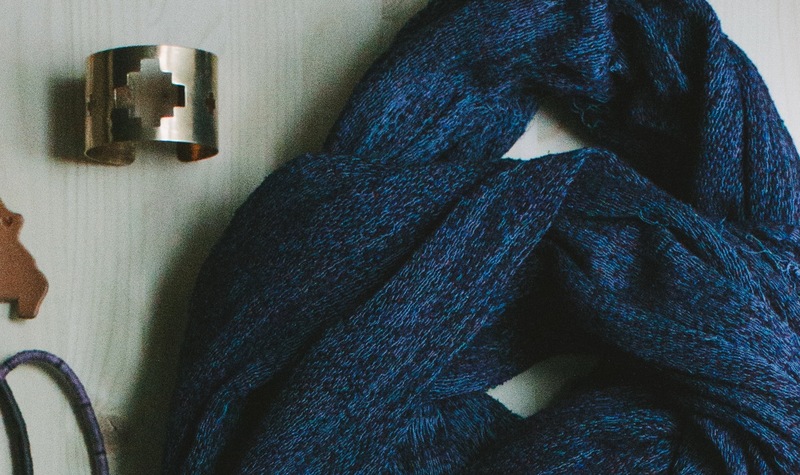 | 3/ Knit Scarf. Michael Drummond. Available at Skif. | 4/ Block Necklace. Grace Kubilius. Available at Craft Alliance Center of Art + Design, located in the Kranzberg Arts Center. | 5/ Quote Print. Love Leesie. | 6/ Single Speed Session. 4 Hands Brewery. | 7/ Incline and Topo Notebook + Wallet. JAWNS Brand. 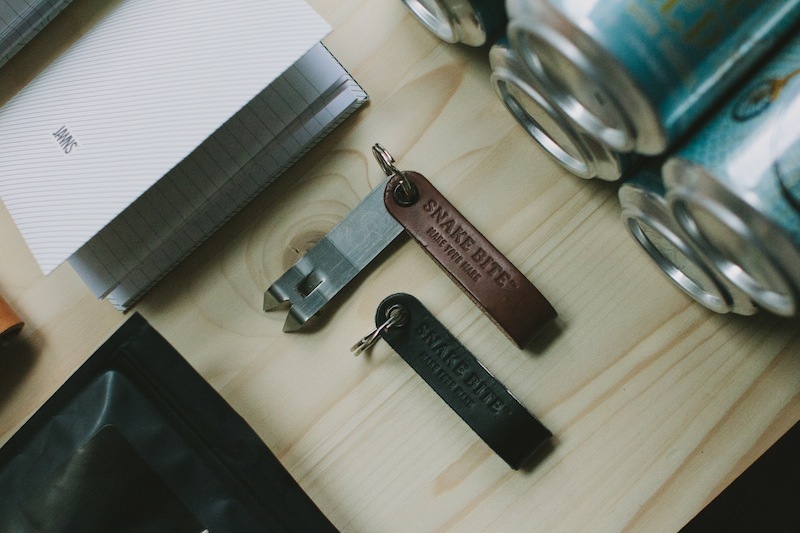 | 8/ The Original Snake Bite: Forked Church Key & Bottle Opener. Snake Bite Co. | 9/ The Kate Clutch. Made Supply Co. | 10/ Ethiopia Africa. Sump Coffee. Looooove this! Thanks for the great leads on fabulous STL stuff. Love it! 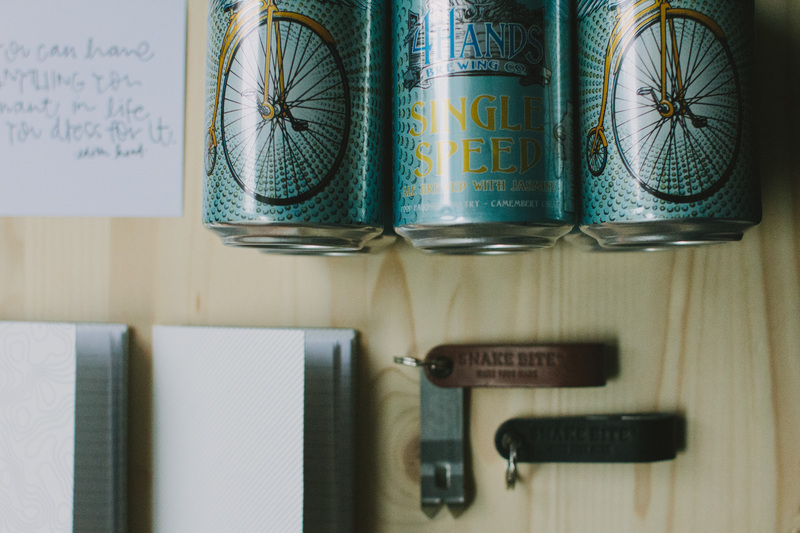 Great gifty ideas from our great town!